There are a lot of great products that will innovate your way to listening to music. As an expert in product photography and TV commercial production in New Jersey, it has always been my interest to help startup entrepreneurs create their TV Commercial and crowdfunding video ideas to launch their products to the market and eventually help create established companies in the future. 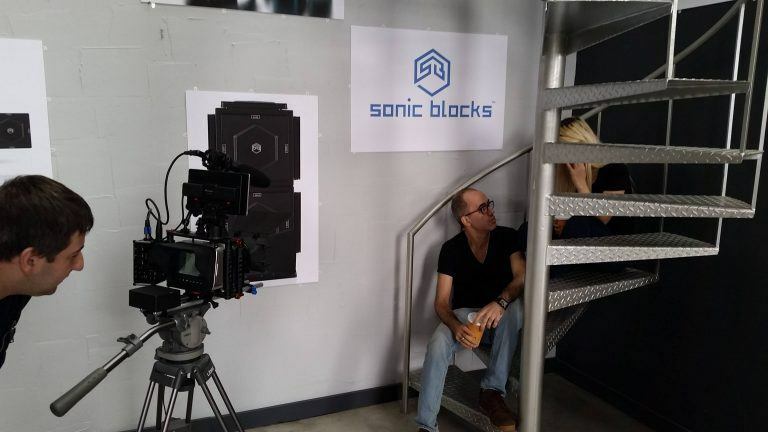 We do crowdfunding videos for kickstarter.com or indiegogo.com and one of the products that I am making a crowdfunding video now is Sonic Blocks. It is not often that you get a call from somebody that tells you they are planning on changing the way that people experience their music…and that they need your help to accomplish that goal. 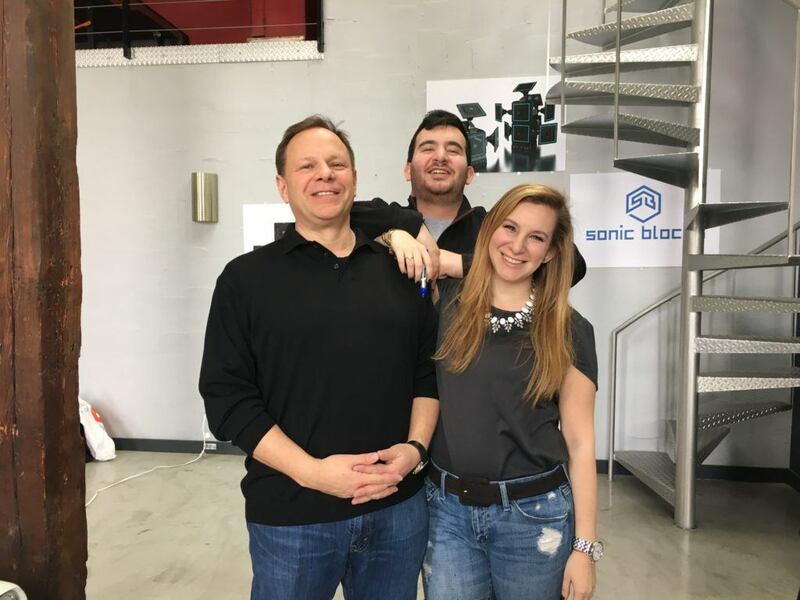 As you can imagine, I was skeptical, but I took the time to meet with Scott and Jordan Wilker from Sonic Blocks. All I can say is that after 1 meeting I drank the cool aid, and I am a believer, and my ears couldn’t be happier. If you are listening to your music on a Bluetooth or wifi speaker, or any other speakers for that matter, you don’t realize just how much you are missing because no consumer product company ever offered you the ability to really customize and personalize the sound of your speakers, and Sonic Blocks does. Basically, this is the world’s first modular speaker system that allows you to customize the sound of your speakers and eventually build a larger one that fits your needs. 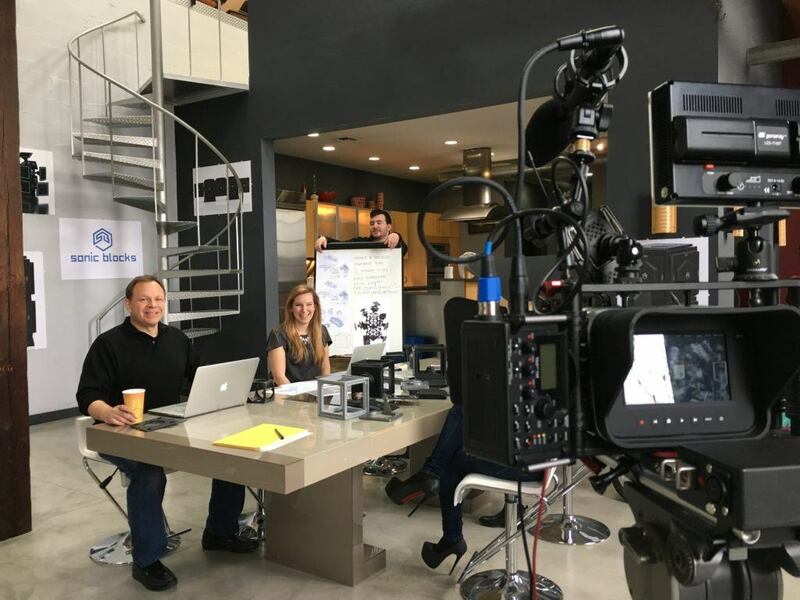 I knew that if I captured the essence of their products in both photography and video, that I could help these guys not only launch an amazing product, but I could help them grow this company on a long-term basis. The team and I met with both Scott and Jordan Wilker to discuss how commercial videography will be able to get the essence of the product in both video and photography with much sincerity. Since it is already an amazing product on itself, creating video and product stills are naturally easy. But first, the entire team has to become acquainted with the product first. The Sonic Blocks put all other speakers on the market to shame as it allows you to expand the speaker, take it down or reconfigure its shape so that you can put it even in a place where you have limited space. It is truly one of the interesting product and commercial videography that I ever did in my entire life. Once I understood what Sonic Blocks offered, I realized that all these years I was buying speaker product from other companies that had this built in obsolescence. At the same time that I realized these guys had hit the bulls-eye with Sonic Blocks, I also started to get angry at all the traditional consumer products companies have been taking advantage of us for a long-time. If you are anything like me, my home and studio is full of electronics that have a limited shelf life, with electronics that are not expandable, not upgradeable, and certainly not customizable to satisfy my personal preferences like these blocks. The more I worked with the product, the more I understood that Sonic Blocks was not a one-and-done product, but something that was designed to be future-proof, and the product would be able to grow with you as your needs and requirements changed. Like anything else, when you believe in a product, or love the look of something that is in front of your lens, you want to do your very best, find that one in a million shot, grab that perfect angle, and participate in the success of that product in a meaningful way. 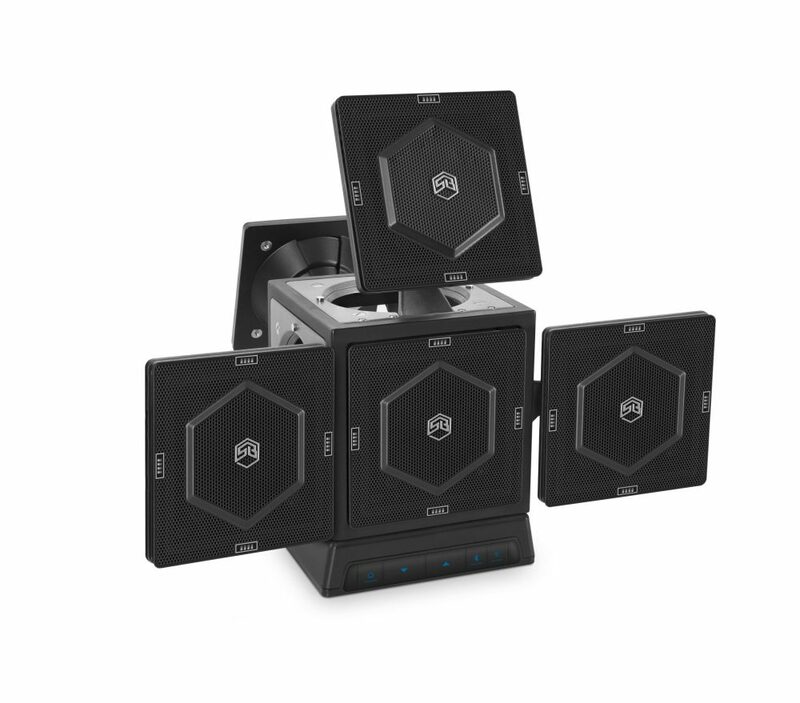 Together with Jordan and Scott, we agonized over the best way to present the Sonic Blocks product, the look, and feel of the blocks and the best way to capture Jordan and Scotts’ vision. Working with Jordan and Scott is truly pleasurable as they are very helpful on how our team should present the Sonic Blocks so that we can capture the true essence of their creation. After months and thousands of hours of working together on photo shoots and TV Commercial and refinements, we are all ready for the launch. I say we because I feel like I am one of the family. It has even gotten to the point where I am thinking about the next set of accessories and expansion components, and can’t wait to get those products in front of my lens. Working on a commercial videography and product photography is an interesting task that I truly enjoy. As a photographer and videographer, I feel like I am part of the family and the growth of the product will also mean a growth of my career as a commercial photographer and videographer. Get set world, you will never experience music the same way again, and I am proud to say that I played a role in presenting you with the first look and feel of the next revolution in sound. Want more? Contact Isa Aydin team now!